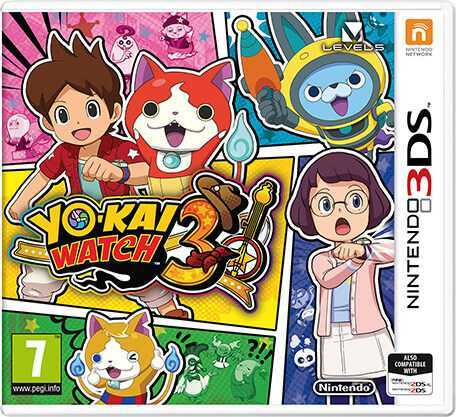 Yo-kai Watch 3 (Japanese: 妖怪ウォッチ３ Yōkai Wotchi Surī) is a role-playing game developed for the Nintendo 3DS by Level-5, which is the sequel to Yo-kai Watch 2 and Yo-kai Watch Blasters. Click the first button below or try one of the alternate mirror links. Game is compressed into zip file! you must install winrar and extract zip file and you can see the game you download!